Dr. Kevin D Less D.D.S. Dr. Less was born and raised in Toledo, Ohio. He graduated from The Ohio State University College of Dentistry in 1974, and is a veteran of the Air Force Dental Corps. Starting in 1978, Dr. Less spent the next 20 years in his Ohio general dental practice dedicated to pain management and full mouth reconstruction. 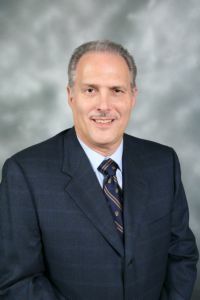 In 1997 Dr. Less returned to school at the University of Southern California Dental School where he obtained a Certificate of Endodontics from the school’s Endodontic Residency Program. He is the only residency trained Endodontist in the Turlock area. He opened his practice in Turlock on October 1, 1999. Dr. Less is passionate about endodontics, and with his background as a general dentist, he brings a unique perspective to the practice of this area of dentistry. Dr. Less is a member of the American Dental Association, the California Dental Association, and the American Association of Endodontists. He and his wife Sharon have four grown children involved in medicine, chemistry, computer science, and law. There are numerous interests in Dr. Less’ life, but family, following Ohio State football, travel, working out, and reading occupy most of his spare time. 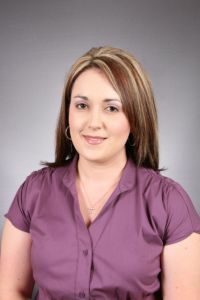 Lisa has been Dr. Less's lead assitant since 1999 and an endodontic RDA since 1996. She is very detail oriented and is cross-trained for front office managment. She and her husband are long-time Turlock residents and have two children. She enjoys spending time with her family and scrapbooking. Lisa is bilingual in Portuguese. 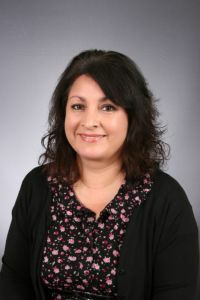 Marisela has been an integral member of our Endodontic team since 2001. She loves her day to day interaction with patients. Her compassion and sensitivity make for a comfortable endodontic experience. Marisela and her husband are long-time residents of the Turlock area, and have two sons. Her hobbies are reading and spending time with her family and friends. Marisela is fluent in Spanish.